London-based online forex brokerage group Capital Index has obtained a license from the UK financial regulator, the Financial Conduct Authority (FCA), the broker said on Tuesday. Capital Index already has a license from the Cyprus Securities and Exchange Commission (CySEC), which allows it to operate in all EU member states. 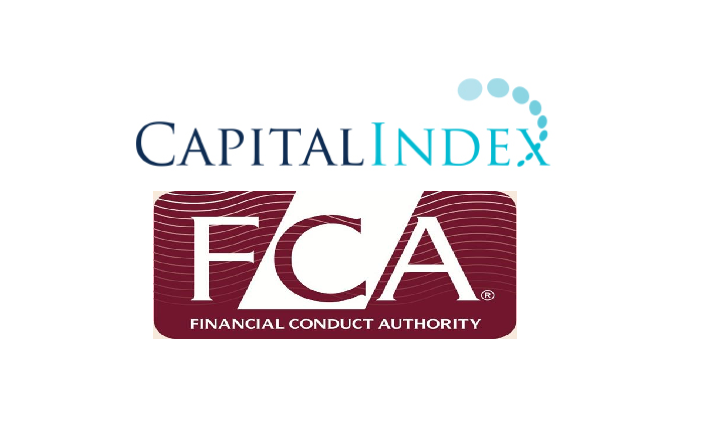 The FCA has granted Capital Index with an authorized and regulated status to provide regulates services and products. “The Group’s core philosophy is to have the integrity and professionalism to do the right things, at the right time, in the right way whether that is in customer servicing, trade execution or in the systems and controls we put in place to manage our operations,” Group CEO Rob Woolfe said. “Pushing ourselves to be regulated not just by one but two respected regulators is a reflection of that core belief,” he added. Online financial media LeapRate reported the brokerage has some 5,500 active clients and generates about half of its revenue from operations in the UK and the remaining half from activities in Australia and South Africa. Capital Index was set up in January 2014 and provides brokerage services for contracts for difference (CFDs), spread betting and trading on a range of financial instruments including forex, commodities, indices and precious metals. It is active in the UK, Australia, South Africa and Cyprus. The broker has already made changes to its website to reflect the addition of the new license. Capital Index Markets is the trading name for Finsa PTY Ltd. The Capital Index group consists of the companies Capital Index (UK) Ltd, authorized and regulated in the UK by the FCA; Capital Index (Cyprus) Ltd, which is regulated and supervised by the CySEC; Capital Index Pty Ltd, which is registered with the Australian Securities and Investments Commission (ASIC).